Regular followers of mine may have noticed I’ve gone a little off the radar recently, but I have a fabulously exciting reason as to why. 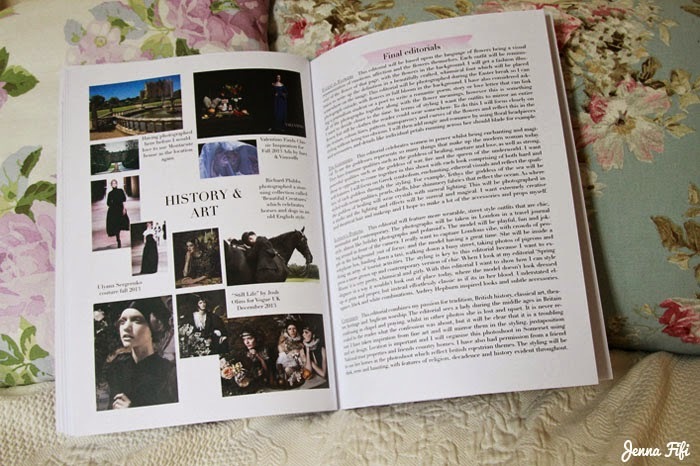 For my final major project at the London College of Fashion, I am creating a book-a-zine that embodies all of my loves: fashion, art, literature and history. 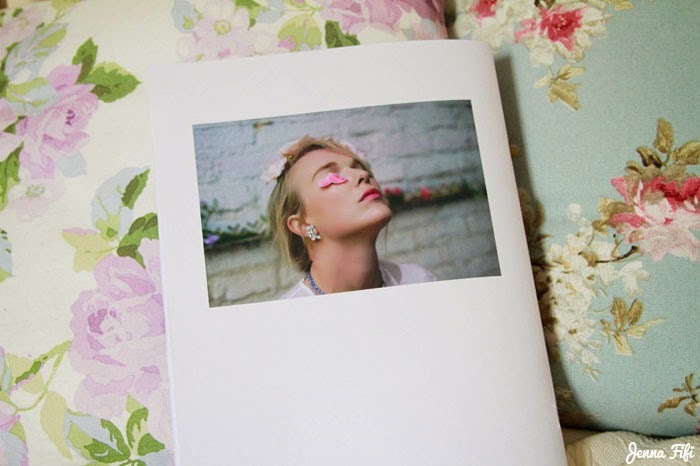 The one off publication will feature poetry, beautiful illustrations and a collection of stunning editorials that aim to inspire and enchant. 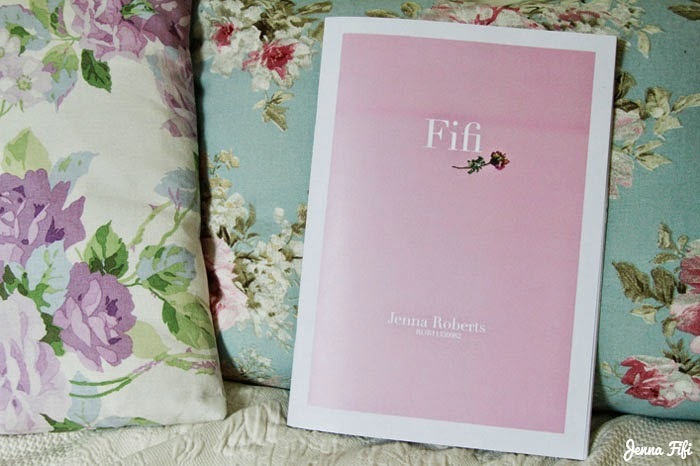 Fifi will provide a rose tinted destination for art, fashion, poetry, fantasy, story telling, dreams and literature. The publication will feel like artwork in itself, and will be something that the owner wishes to treasure and come back to for inspiration in years to come. Fifi will have depth, soul and intelligent whit; it will provide much more than just fashion imagery. The fashion editorials will combine classic, old-fashioned style and influences from the past with contemporary trends, narratives and themes. I am very passionate about heritage, history and preservation so I try to bring together original, period clothing and antique jewellery with garments from recent collections. 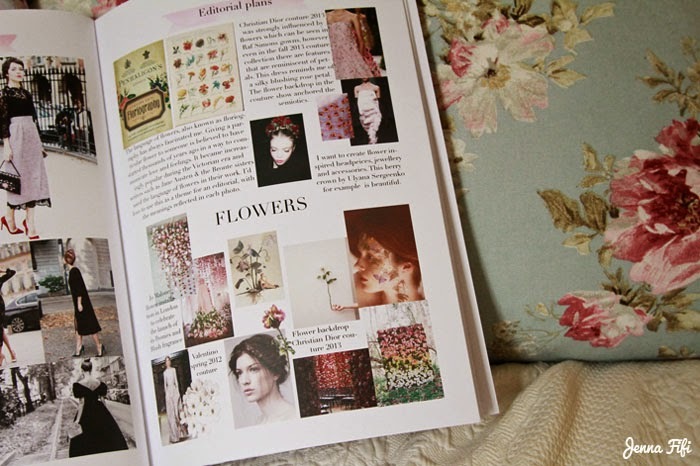 There is a beautiful harmony in playing with time and creating a look that is made up of different eras. 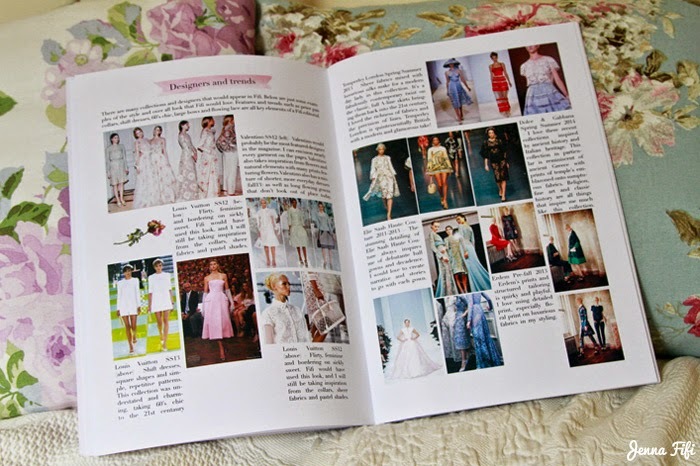 My style will feature heavily throughout the publication, demonstrating the beauty of chic, feminine and classic style. 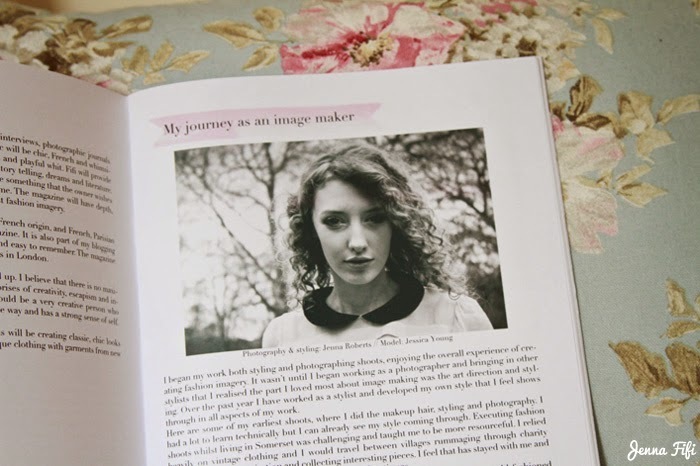 Whilst I am already working with a fabulous team of creatives, I am always open to collaborating with others. 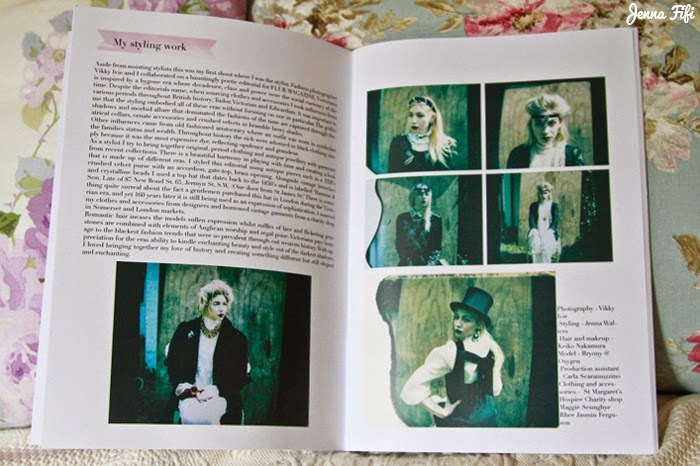 So if you are a writer, a fashion journalist, artist, designer, photographer or illustrator and would like to be involved in this publication feel free to contact me at jennafifi@live.co.uk. Whilst some things have already changed in the making of the publication, here are some snippets from my proposal. Previous Post Birthday Celebrations part 2 – Presents and crystallised rose petal cake!